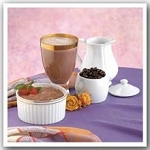 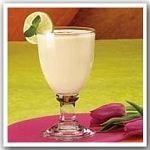 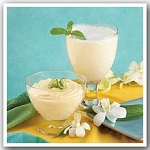 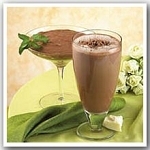 Lose weight with Metabolic Medical Center's special selection of profast weight loss shakes. 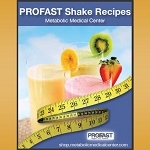 Metabolic offers a great selection of profast shakes that are specialy formulated for weight loss. 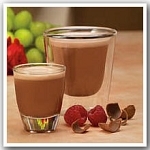 Profast shakes provide the best combination of calories, protein, and carbohydrates to make weight loss fast & easy. 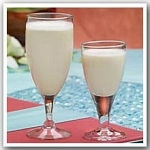 Get a Free Shake Recipe Book.